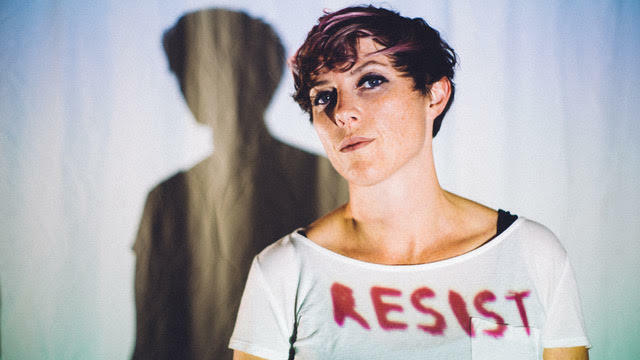 She Drew The Gun return with new track,"Resister Reprise"
She Drew The Gun is back with their new track "Resister Reprise", and it's a romping return for the Galstonbury Emerging Talents Competition winning band. It is also the second track to be taken from the Wirral band's brand new album "Revolution Of Mind" which drops October 5th via Skeleton Key Records. The band are on tour with The Coral in October, so if you're off to see them be sure to pop down early to catch the band!